Muhammet Uzuner was born in Samusun in 1965. He graduated from the Theatre Department in the Faculty of Language, History and Geography at Ankara University in 1992. He worked as an actor, director and educator at the Antalya Municipality Theatre Workshop, which he founded in 1993. While staying in Antalya, Uzuner performed and directed in many theatres such as Tiyatro Atölyesi, Antalya Municipality Theatre, and the Antalya State Theatre. Since 2006, he has performed in the Theatre Pera in Istanbul. 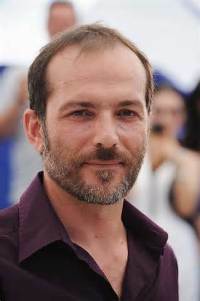 Besides performing in many plays, Uzuner has also acted in many films including "Bir Zamanlar Anadolu′da" (2011), Küf (2012), and "Yurt" (2011); and TV series "Öyle Bir Geçer Zamanki." He received the best actor award for his role in the film "Bir Zamanlar Anadolu′da" in the 17th Sadri Alışık Awards (2012) and the Best Actor Award for his role in the TV series "Öyle Bir Geçer Zaman ki" in TelevizyonDizisi.com (2013). 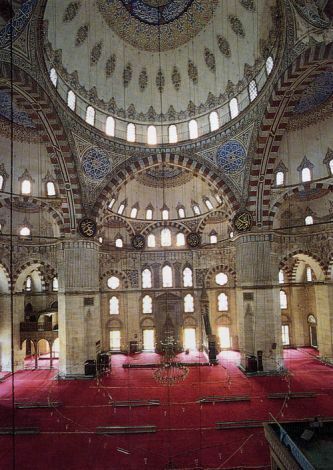 Uzuner currently lives and works in Istanbul.